TAY Blip: PHC Doing R-Type Livestreaming Marathon - What Time? 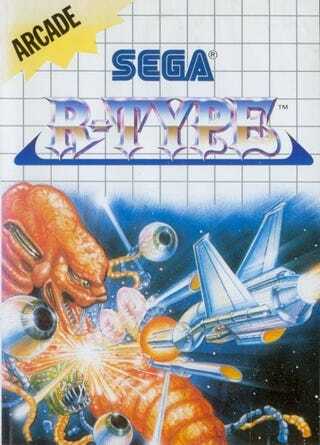 Hyello komrades, I have decided to do an R-Type Marathon. I can't do either of the other two I suggested. For the uDraw one, I wasn't able to get a copy of Pictionary as easily as I'd hoped, but I do have the other two titles and I did order a copy online from Quebec, so I should be able to get that marathon going in a week or two. The Masaya marathon is a no-go because I have to renew my PS+ to access Cho-Aniki and I keep forgetting to buy a card. But what day is best? I stayed home sick today, and I'm likely going to work 8-10 hours tomorrow. I'm thinking either tomorrow night, Sunday or Monday, which is a holiday for me. Any preference? Let me know.